Vanus Creations client, Sara Price, has been nominated for the Action Sports Hall of Fame. 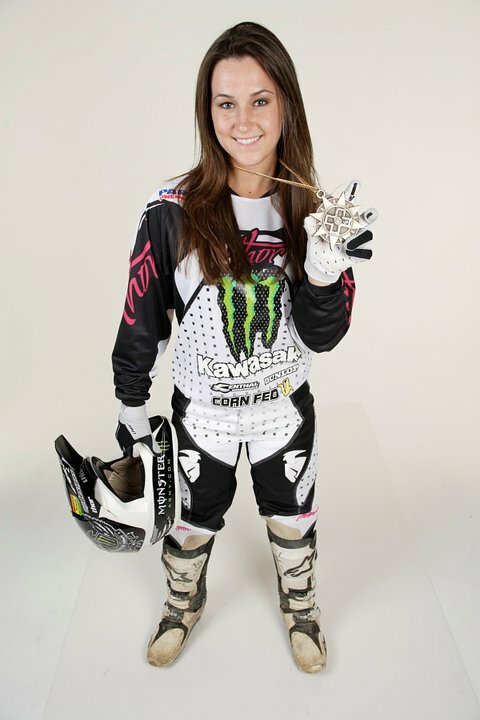 Sara is an X-Games Medalist, a 17 time National Amateur Champion, and a role model to young aspiring athletes. She is a continuous spokesperson and representative for the sport of Women’s Motocross and always willing to give back to the sport she loves. VOTE for Sara Now!